You know them as the faces on the covers of every magazine, but did you know that these celebs have the brains to match the talent? Despite having achieved fame and fortune, these household names went back to school to pursue an education. Meet ten stars who added undergraduate or graduate degrees to their resumes. The five-time world figure skating champion initially took some courses at the University of California, Los Angeles (UCLA) during her competitive days, but it wasn’t until after the 2006 Olympics that she enrolled at the University of Denver to complete her undergraduate degree in International Studies. “It didn’t feel like it was a hard choice, but it was the right one for me at this time. Grad school, new experience, everything that I’ve always wanted. It’s a new path,’’ Kwan told The Boston Globe in 2010 . Her choice paid off: Kwan received her master’s from Tufts University’s Fletcher School of Diplomacy in 2011. 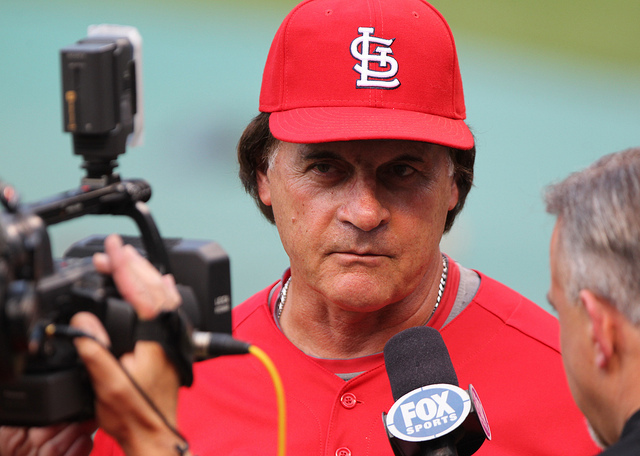 After retiring from playing professional baseball, La Russa earned a Juris Doctor from Florida State University College of Law and was admitted to the Florida Bar in 1974. However, he famously decided, “I’d rather ride the buses in the minor leagues than practice law for a living” and became the skipper of the Chicago White Sox’s Double-A affiliate in 1978. He went on to manage the Oakland Athletics and the St. Louis Cardinals to World Series titles. Though Franco dropped out of UCLA during his freshman year, about 10 years later he pursued higher education with a vengeance – all while being a major Hollywood star. He earned a bachelor’s degree in English in 2008 from UCLA, a master’s from Columbia University’s writing program in 2010 and a master’s in Filmmaking from New York University in 2011. “I love school,” Franco told PEOPLE in 2010. “I go to school because I love being around people who are interested in what I’m interested in and I’m having a great experience” . He is currently is working on a doctorate in English at Yale. Clearly, his passion for education is long-term. 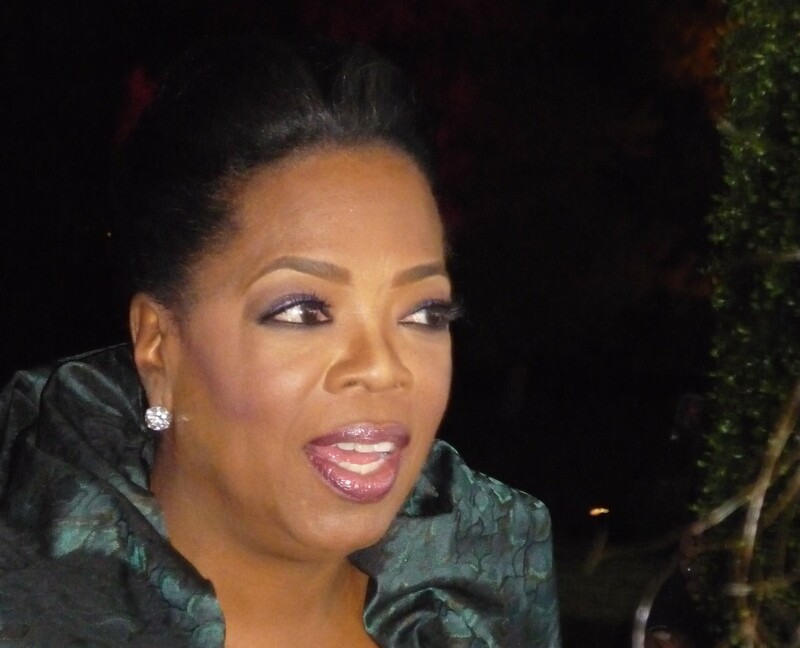 Winfrey was one credit shy of earning her degree in Speech Communications and Performing Arts when she dropped out of Tennessee State University to focus on her television career. Many years later, the institution asked her to speak at its graduation ceremony. She felt she couldn’t until she finished her degree, so the acclaimed talk-show host and actress went to work completing the last necessary coursework. O’Neal played college basketball for Louisiana State University for three years before deciding to enter the NBA in 1992. 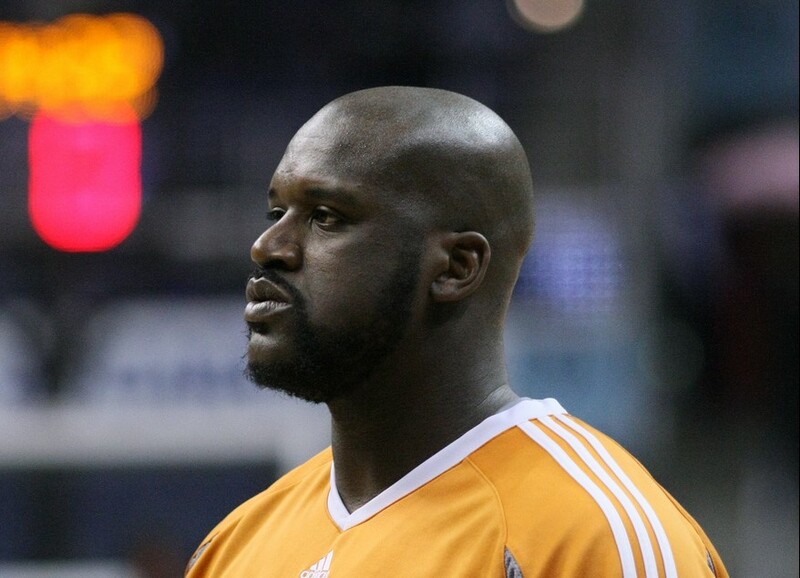 The 7-foot star led teams to four NBA titles before retiring in 2011. While balancing a world-famous athletic career, O’Neal also spent time pursuing his educational interests. With the help of summer classes and independent study programs, he finished his bachelor’s degree from LSU in 2000. He went on to earn an MBA from Barry University in 2005 and a doctorate in Education there in 2012. In 2013 at the age of 29, the former “Ugly Betty” star earned her bachelor’s degree in International Relations from the University of Southern California. She had started her studies back in 2002, but a burgeoning acting career led her to abandon being a traditional student and instead take individual classes as her schedule allowed. Though at first there seems to be little correlation between International Relations and an acting career, Ferrera told USC News in 2013 that she uses much of what she learned in her daily life. “I’ve learned about the root causes of so many issues I’m passionate about and how to improve people’s lives. Sometimes the issues have taken me across the world, sometimes here in our own backyard,” said Ferrera . Tweeting out that “You’re never too old or too busy to continue your education,” the former “Desperate Housewives” star received her master’s degree in Chicano and Chicana Studies from California State University Northridge in 2013 at the age of 38. Before becoming an actress, Longoria earned a bachelor of science degree in Kinesiology from Texas A&M University – Kingsville. In her mid-20s, the supermodel shocked the fashion world by becoming a full-time student at New York University – leading Maybelline and Calvin Klein to schedule shoots around her coursework. She graduated at age 30 with a bachelor’s in Comparative Religion and Eastern Philosophy. 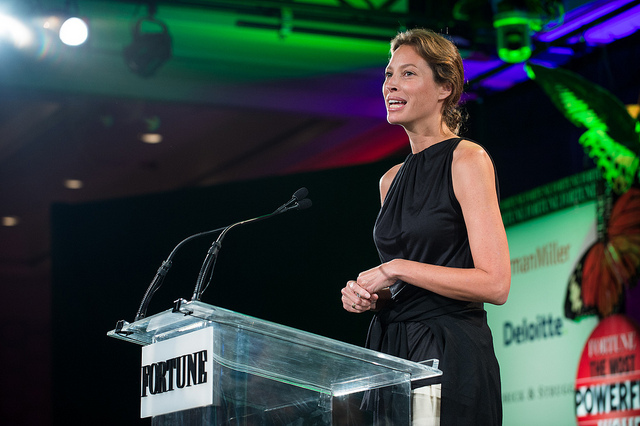 Now in her 40s, Turlington has returned to school to pursue a master’s in Public Health at Columbia University to support her new role as activist.“I’m trying to make what I know that much more grounded so I can be more of an effective voice,” she said to MORE Magazine in 2011. “I think that a passionate voice is always a good voice, but I think that to root it in science and data is also really important” . 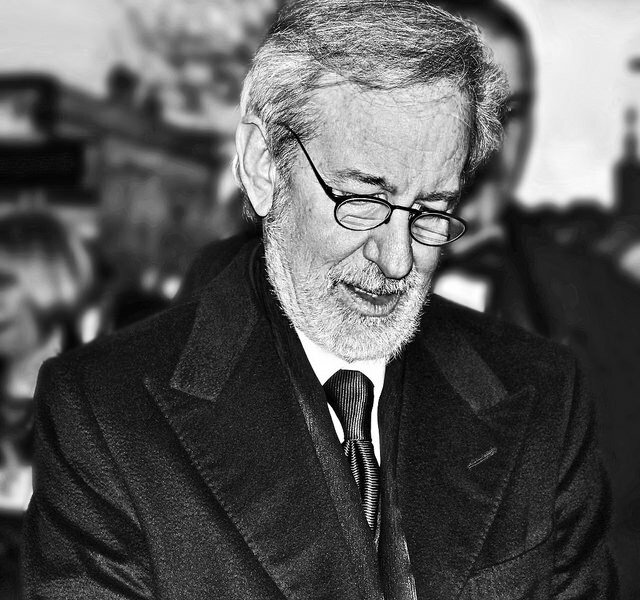 While a student at California State University at Long Beach, Spielberg got a job as an unpaid intern in the editing department of Universal Studios. The 24-minute film he made impressed execs enough to hire him, leading Spielberg to leave school. At age 55, the mega-hit director completed term papers and general education courses through independent study to complete his bachelor’s degree in the Arts. Cal State – Long Beach waived the requirement that seniors submit a polished 12-minute film, saying that “Schindler’s List”’ would do. Are you ready to go back to school or start your college journey? Compare Schools Today! Get valuable information on Top Schools from around the US.